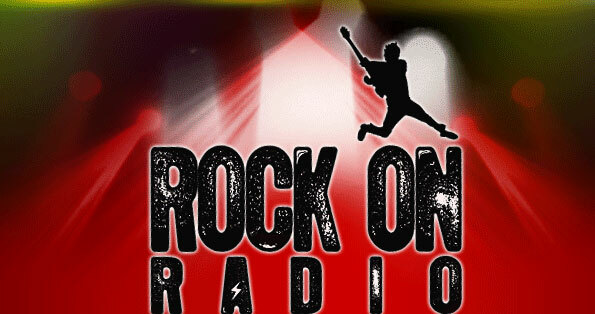 Rock on Radio was born to rock and committed to make sure the beats keep flying 24 Hours a day, 7 days a week courtesy of rock legends and fresh new rock kids on the block. Based in Bangkok Thailand we are part of the BEC TERO Group an entertainment conglomerate that organizes and promotes concerts, owns radio station such as 95.5 Virgin Hitz & Eazy FM 105.5, record labels and produces films and television shows. Forget pop and let your life rock with Rock On Radio!